Flames engulfed and destroyed the roof of a Grade II-listed church in Salford. 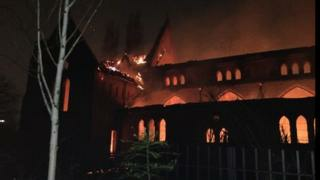 The fire started at the Church of the Ascension in Lower Broughton at about 23:00 GMT on Sunday. It has now been brought under control. 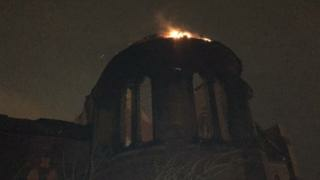 The roof has collapsed and crews have been unable to enter because the building is unsafe. 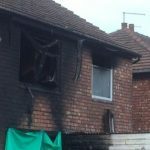 Local residents are being urged to keep their windows and doors shut and stay away from the area. 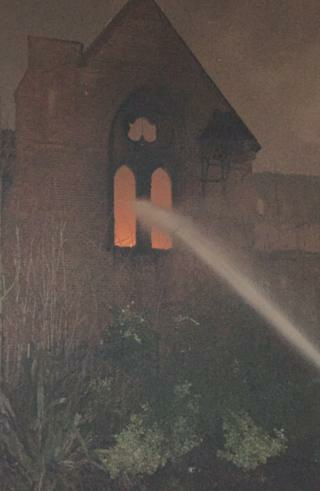 Fire investigators remain at the scene. 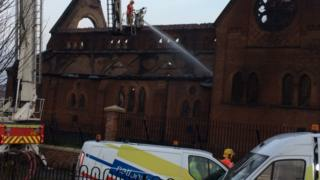 Fire officers believe the blaze caused gas pipes inside the church to melt and are now dealing with a gas leak. Station manager Dave Baxter said: “We’ve got a gas leak that has ignited inside the church. National Grid are here trying to isolate the gas externally from the property, It’s a big old solid structure. READ 'No bling in the hood ...' Does Berlin's anti-gentrification law really work? 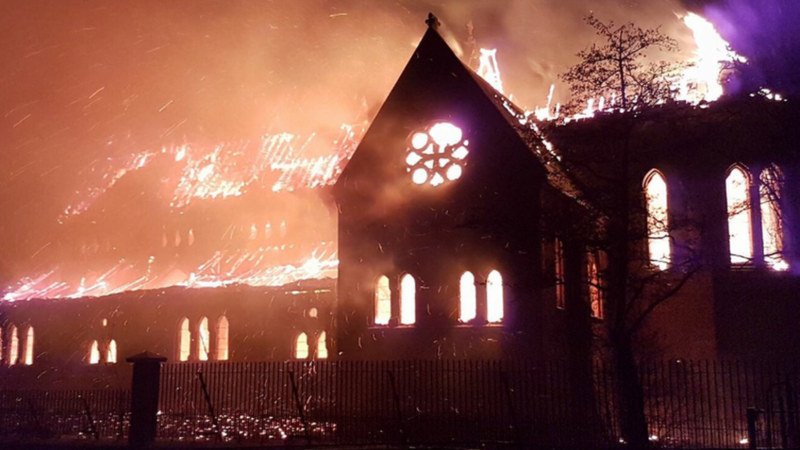 Father Norman Price, who carried out his first mass at the church in 1990, is at the scene helping by serving refreshments to firefighters, Greater Manchester Fire and Rescue tweeted.